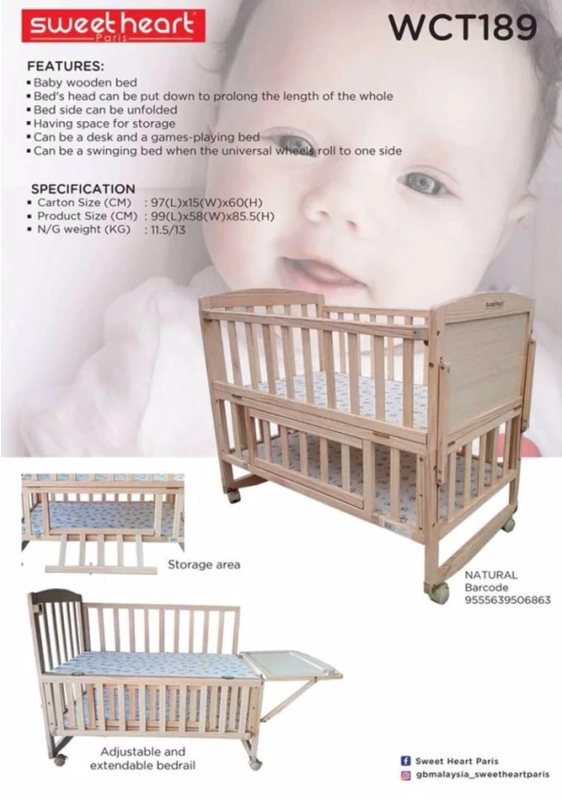 -Is a baby wood bed. -Has 2 adjustable, can be adjusted according to baby's comfort. 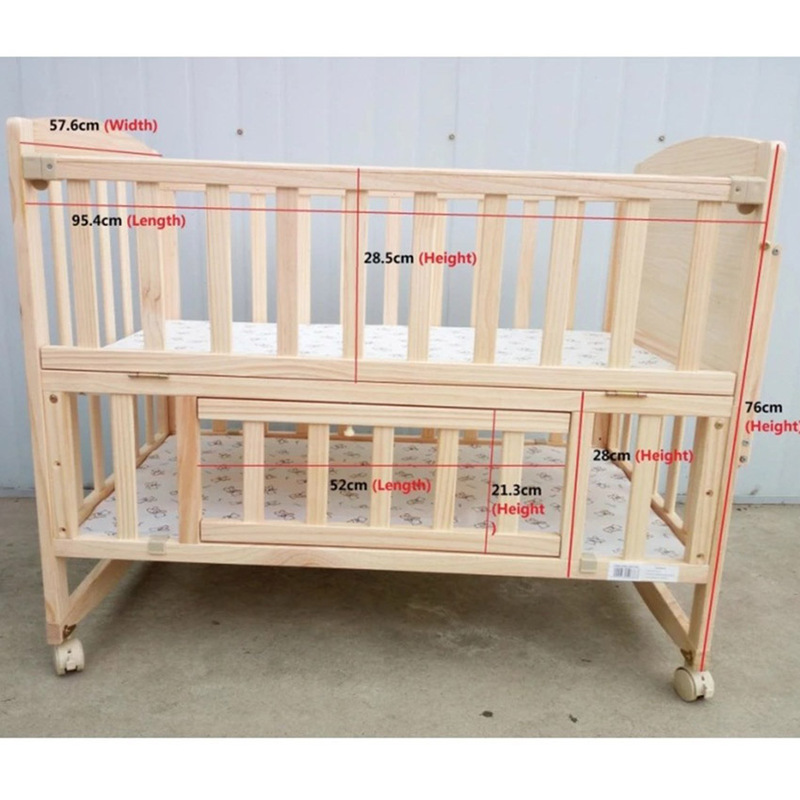 -Adjustable baby cots, bottoms can be placed on baby items and equipment. -The playpen is spacious and comfortable. -Easy to install and to close. -Between the parent selection playpen because of the small folding and easy to carry.